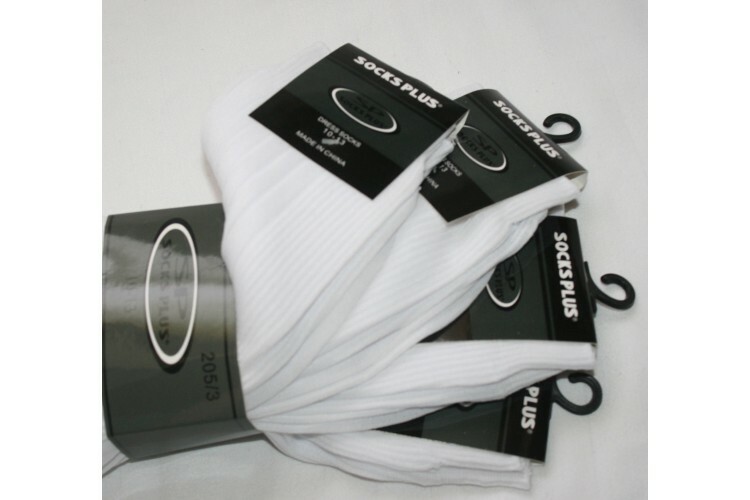 If you like your socks feather thin and soft these are the socks for you. 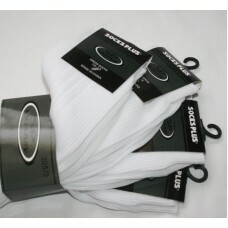 Microfiber thin nylon with micro ribbing for stay up support. 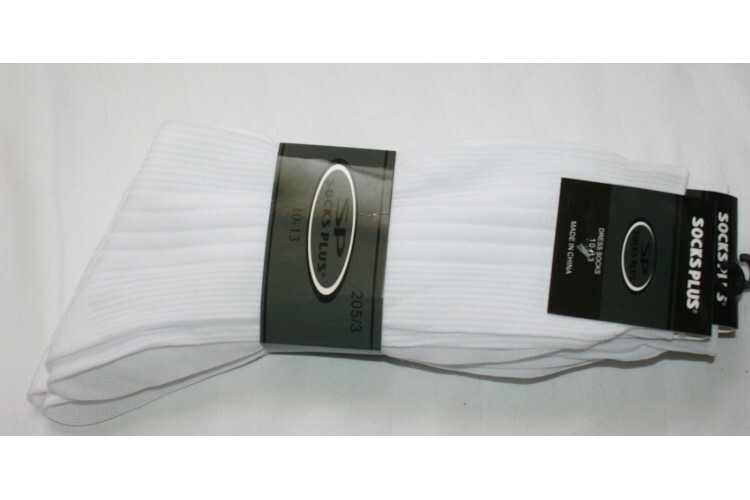 These socks are low-calf socks, that means they come up to Calf lenght not mid-calf , just to where you calf begins to form. the sweet spot that keeps them up all day.